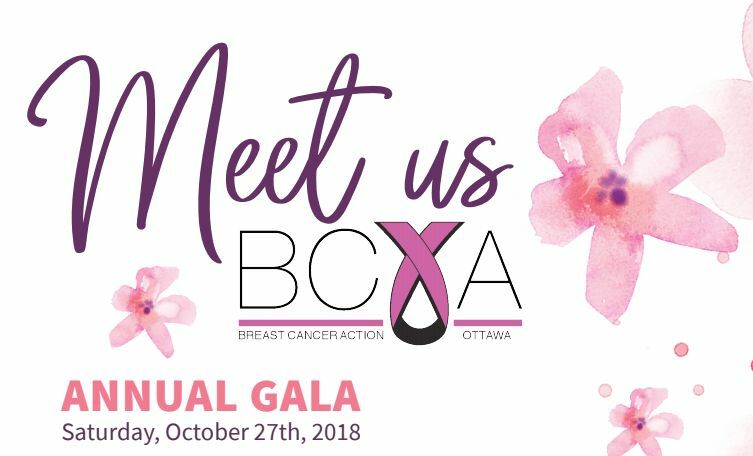 The Gala is BCA’s preeminent social and networking event of the year. Our emcee and auctioneer is none other than Michael O’Byrne from CTV Ottawa’s News at Noon anchor. He will be auctioning off great items such as weekend escapes, and shopping extravaganzas, and so much more. 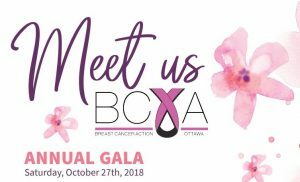 Join us on Saturday, October 27th at the Ottawa Conference & Event Centre. Cocktails start off the evening at 18:30 pm and Dinner will be served at 19:15 pm.